Sense Traxx releases their ‘Music Makes Sense Vol 2’ . Volume 1 saw great releases from boss Simon Shaw, Tom Jay & Kalyde, that went down really well with you guys, so they are back with a bigger instalment for you! 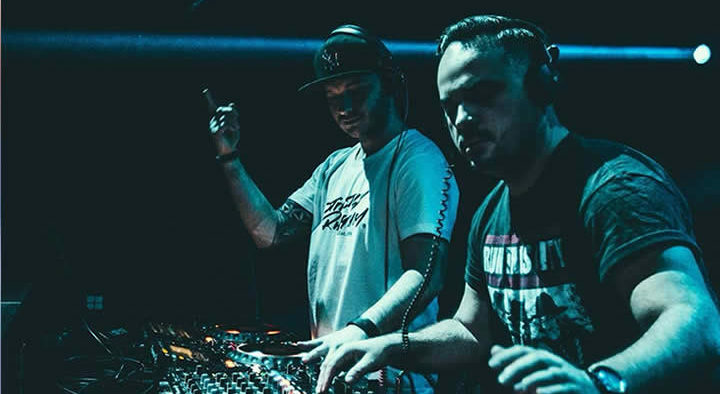 Kicking off this juicy 4 tracker they have debutants to Sense Traxx, PEZNT, the Croatian duo are making waves in the underground, with releases on super dope labels such as Glasgow Underground, King Street Sounds, Nervous, and later, Toolroom & Defected. They’ve delivered some Housey goodness here, heavy and driving, nice synth stabs and lovely vocal licks make this one for the ‘floor! Also on the compilation is tracks from Shanghaied’s Yade, Nelson (DE) and Space Food. Check out ‘Gregada’ below and grab the whole volume 2 on Beatport, here. Want more brand new music subscribe to our Youtube Channel (Click Here) for all our latest music, videos, interviews and more.